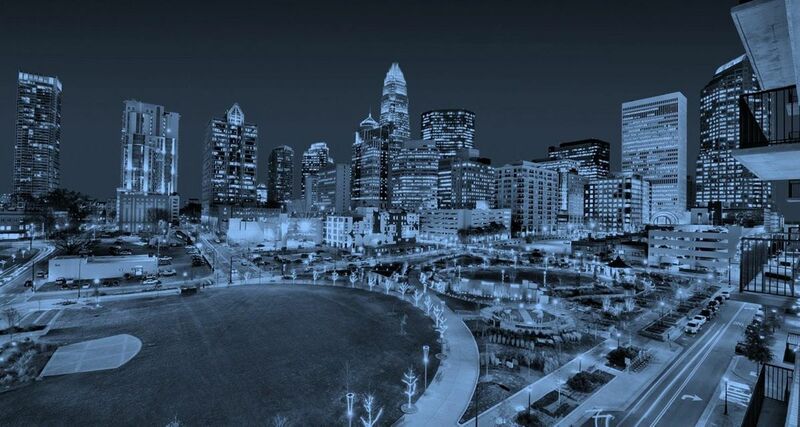 Whether you’re new to town or just new to the startup scene, this free event is an orientation to the world of startups in Charlotte. 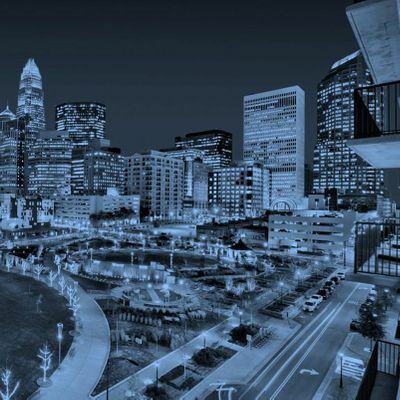 We've put together a comprehensive guide full of resources Charlotte startups use to stay connected, advice to help you get started, and events you can attend to find your people. We'll give you the scoop on key events/meetups to attend, people, companies, investors, incubators, programs, issues, and more. Learn about PitchBreakfast, QC Fintech, Startup Weekend, Queen City Forward, Startup Grind, and more. 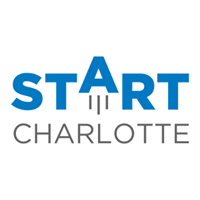 This event is put on by StartCharlotte, the leading voice of the Charlotte entrepreneurial community, and hosted by BLKTECH Interactive. There will be snacks and drinks available. - Continue left-ish towards "the mount"
- Continue driving down the driveway until you reach a yellow house on your right.